* Ozzie is the favorite Leuzinger Alumni Deejay. * Ozzie is the favorite among the DJs in The South Bay. * 2014 Distinguished Individual Honor Award, Torrance Parks & Recreation for being generous with his time providing music and DJ services for a multitude of City events for the past 20 years. DJ Ozzie will provide the sound system and spin the 80's tunes at The Grand Event Center in Long Beach CA on Saturday July 16, 2016. He will interact with Our Olympians during the event to ensure we have a great time. He is professional, personable, patient, sincere, self-confident and hard working. I highly recommend him for weddings and other events. 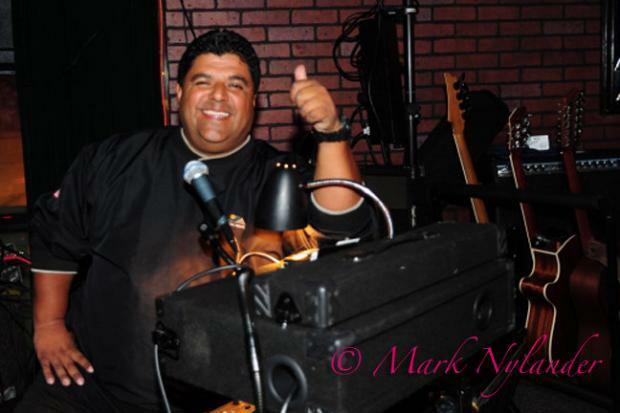 Contact DJ Ozzie for Professional Disc Jockey & Entertainment DJ Services at prodjozzie@gmail.com or (310) 809-0490.